Agency operating from Chicago, IL. Foremost Travel & Tours is ready to be your travel specialist for both business and pleasure! For over 52 years, our travel agency, based in Chicago, has been helping people reach their destinations worldwide! Our services include assistance with all travel reservations, corporate travel expense analysis and management, passenger profiles, 24/7 toll-free help lines, international expertise, ticket delivery, corporate rates, group planning and 5-star customer service no-fee vacation planning. We also provide planning from start to finish for Destination Weddings. For our corporate customers, making your travel arrangements is easy! You can book your trip online or contact us and we’ll see that your travel plans are taken care of 24/7. You will always get VIP treatment from us! Please take the time to fill out our online Passenger Profile, so we’ll know best how to serve your needs. We have been finding the most creative travel solutions for our customers since 1963! Relax while we undertake your travel plans! Our team of travel experts offer top tier corporate services to mouth watering special vacation, wedding and honeymoon offers. From adventurous elephant trekking to awe-inspiring beaches, our collection of destinations is irresistible. FOREMOST TRAVEL AND TOURS is ready to be your travel specialist for all your corporate travel, vacations and destination weddings! 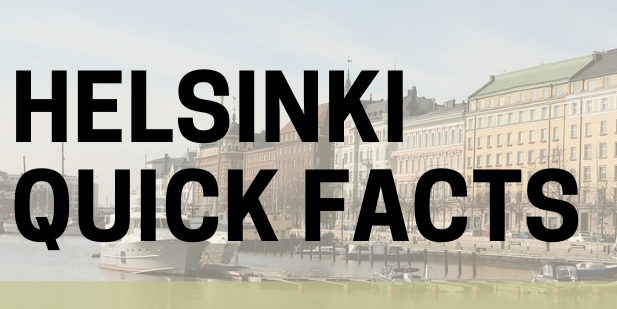 Since 1963, our agency has been helping people reach their destinations worldwide. True personal service is attained with Foremost Travel through a unique system. One individual, backed by a solid support staff, assumes full responsibility for your complete travel needs. This style of service ensures that your company will always receive the personal and professional service difference it expects and deserves. For our vacation travelers, you will find knowledgeable people to plan your vacation, while offering you significant travel deals and perks, because of our affiliations with major travel suppliers and consortiums. 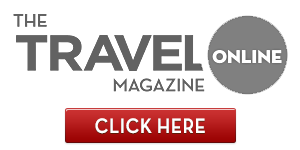 Visit Traveloni.com, our vacation division, to get the GUARANTEED best price off published cruise and vacation packages anywhere coupled with unsurpassed customer service! For our bridal couples, you will find destination wedding resort specialists to plan your special day and honeymoon. Visit TraveloniWeddings.com, our destination wedding division, to get free wedding planning without contracts or fees and a destination wedding specialist to walk with you through the process and all the way down the aisle! Whether it is our new technologies to make arranging your travel easier or our personal commitment to our customers who are a part of our travel family, we invite you to discover why we have been “Foremost” in travel over the last 52 years! 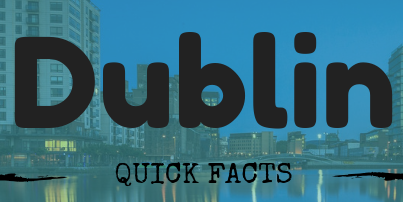 Dublin is the third busiest route out of Heathrow after New York JFK and Dubai and more than 1.5 million people pass through the airport on the way to the Irish capital. Good news for business travelers, Brazil will start to waive the entry Visa for US Citizens this summer, effective June 17, 2019. 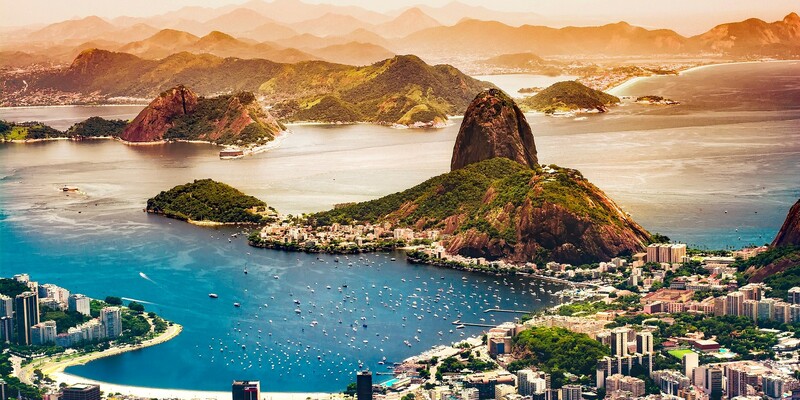 The news means that citizens of the U.S., Canada, Australia, and Japan, all considered “strategic for the development of tourism” in Brazil, will no longer need to apply or pay for a visa. 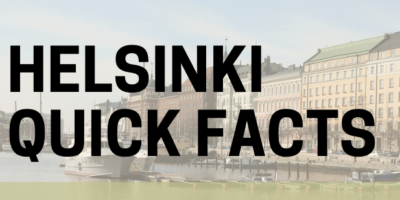 Doing business in Finland: Finns are Nordic but not Scandinavian people (and don't call them Scandinavian), and there are some subtle differences between Finland and neighbouring countries. Have an Offer ID from our newsletter?